DESCRIPTION PRICE REDUCED!!! This 3 bedroom townhouse is waiting for you. It is a great home for a family, new home-owners and people that are downsizing. 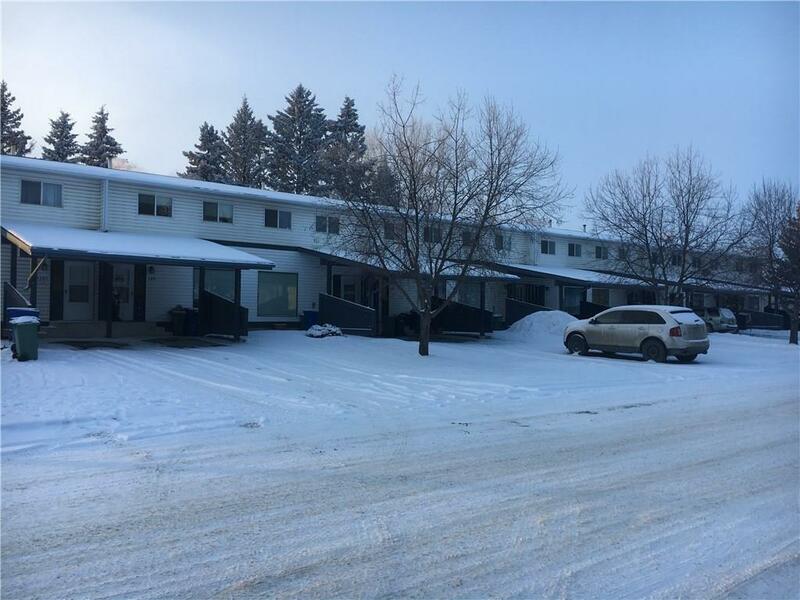 This well located townhouse is steps from downtown Okotoks and the walking path along the Sheep River. There is a carport under which one car may be parked. As the driveway is quite long there is ample space for a second car to be parked in the driveway. The private back yard area has a wooden deck and shrubs. This is a tranquil spot to relax as it is quite private, with greenery on three sides. This condo is in a well managed complex with low monthly condo contributions. The unfinished basement is ready for you to finish as you would like. All appliances in "as is" condition. 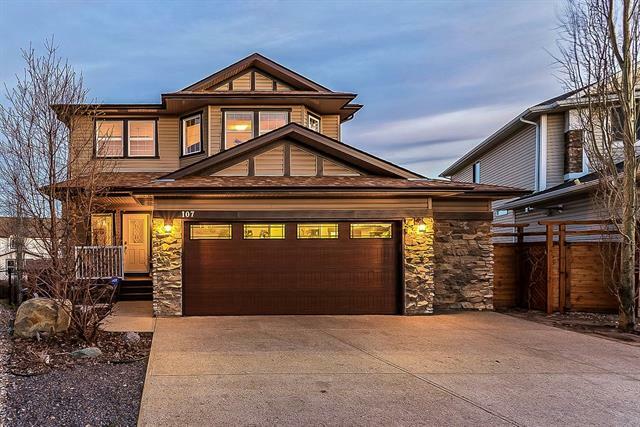 Home for sale at #111 107 Elm Pl Okotoks, Alberts T1S 1J1. Description: The home at #111 107 Elm Pl Okotoks, Alberta T1S 1J1 with the MLS® Number C4199506 is currently listed at $199,900.